Description: All that Elizabeth McDermott knows about camels is the story of the three wise men. But in one dramatic year, camels change her life. 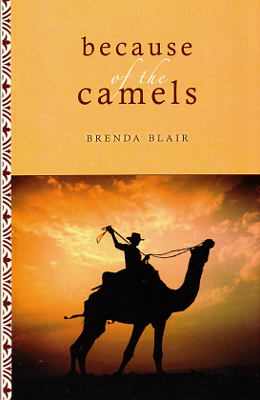 In 1856, when the US Army imports camels to Texas, the young Galveston debutante and her family are uprooted to accompany the camels to San Antonio. Based upon a true story. 455 pages. Viewed: 2,314 times since September 28, 2012.